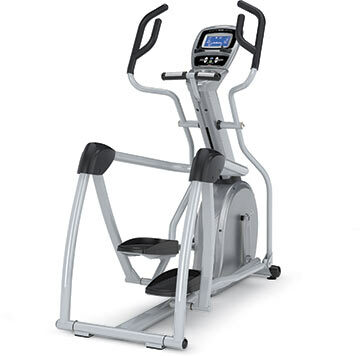 The value-priced S7100 Suspension Elliptical� features PerfectStride� technology, which combines an ideal stride motion, ergonomically-correct foot positioning, and optimal incline and stride length adjustments. 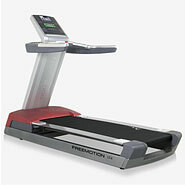 The unique suspension design provides an exceptionally smooth feel, utmost comfort, and unmatched accessibility. 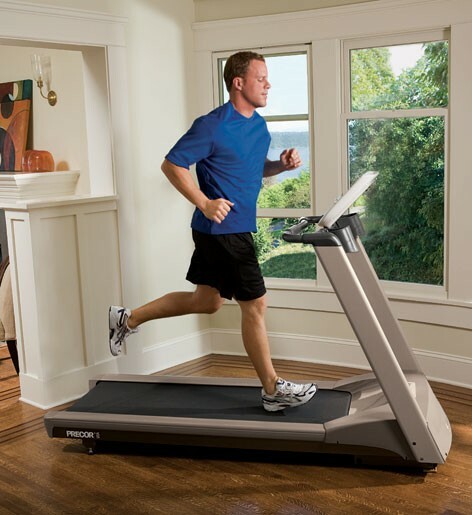 The S7100's smaller footprint makes it the perfect addition to your home. 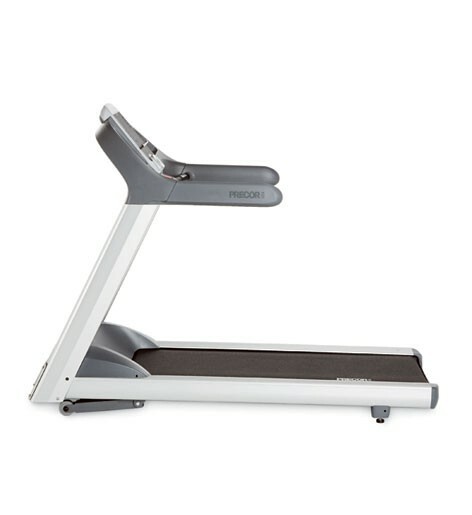 Stride Length: 20" to 21.5"
Low Step Up Height- A low, unobstructed, 8.5-inch step-up height allows for easy access to the workout position. Accessory Tray- The conveniently-located accessory tray will ensure that users have room to store whatever they need during their workout. Narrow Pedal Spacing- The pedal spacing is a mere two inches to provide natural stance and reduce stress on the hip joints.